CENTROID CNC Cylinder Head Porting and Block Blueprinting Machines. 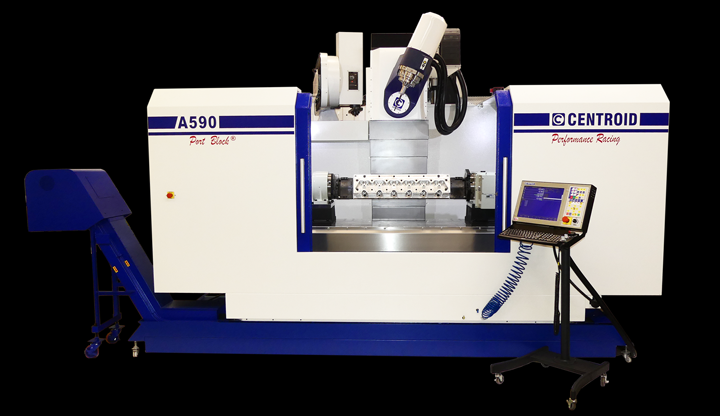 5-axis CNC Machining Centers. 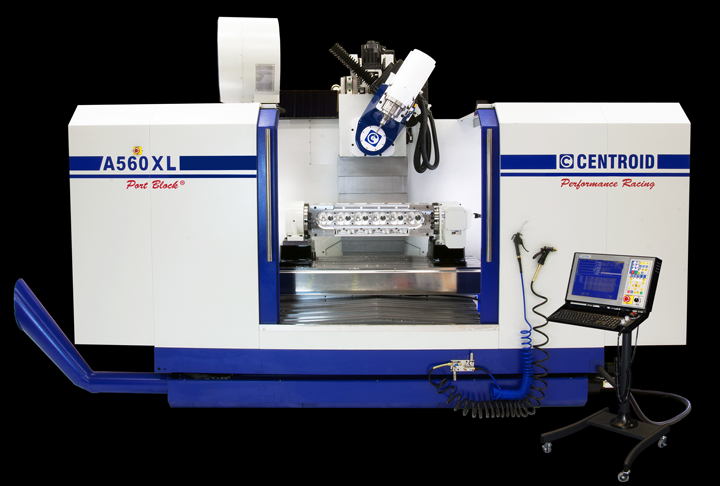 Unmatched Precision, Superior CNC Porting and Engine Block machining with consistent results.